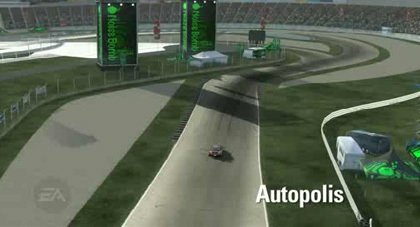 Infineon Raceway, situated in the Southern Sonoma Mountains, features a multitude of elevated banks and turns. 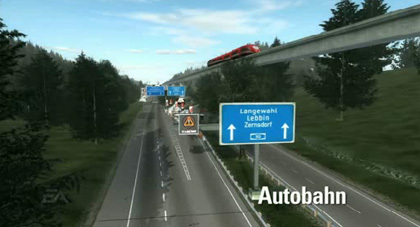 A massive network of German highways where maintaining control as well speed along its long stretches is essential. 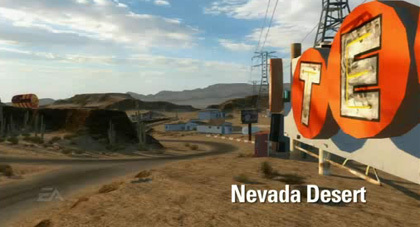 Open road in the desert where the racing opportunities are nearly endless. 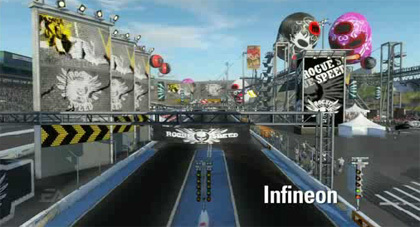 An international racing circuit where the finest come to take on Noise Bomb. 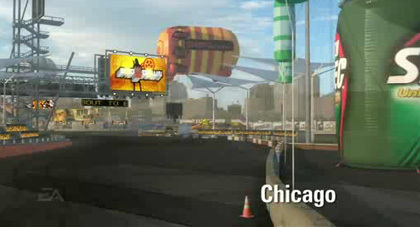 One of Super Promotion's premiere events, Chicago, attracts some of the world's best. 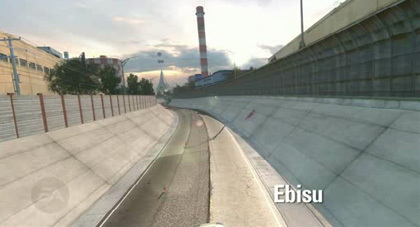 From the city-to the country side-to the aggressive closed tracks, Ebisu offers a wide variety of racing. 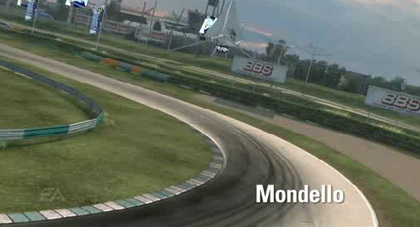 One of Europe's most testing tracks, Mondello provides intense racing in the heart of Ireland. 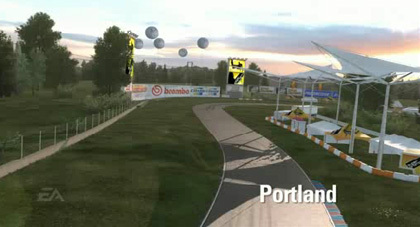 A healthy mix of easy stretches and tight turns offer a balanced yet demanding race experience. 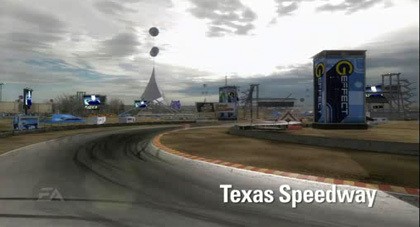 The Texas Speedway provides many things but it is the potential for raw velocity that attracts most racers. 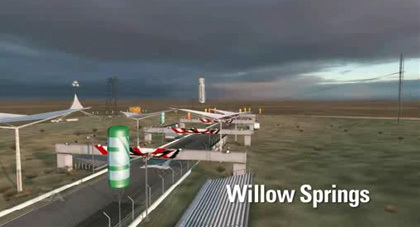 Large open roads allow for extreme speeds as well as extreme crashes.